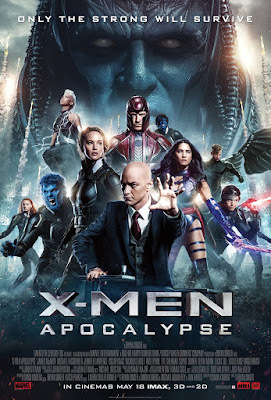 X-Men Apocalypse, directed by Bryan Singer, sees Professor X's mutant band of heroes face off against an unstoppable foe who just happens to be the original, most historical mutant of all time. 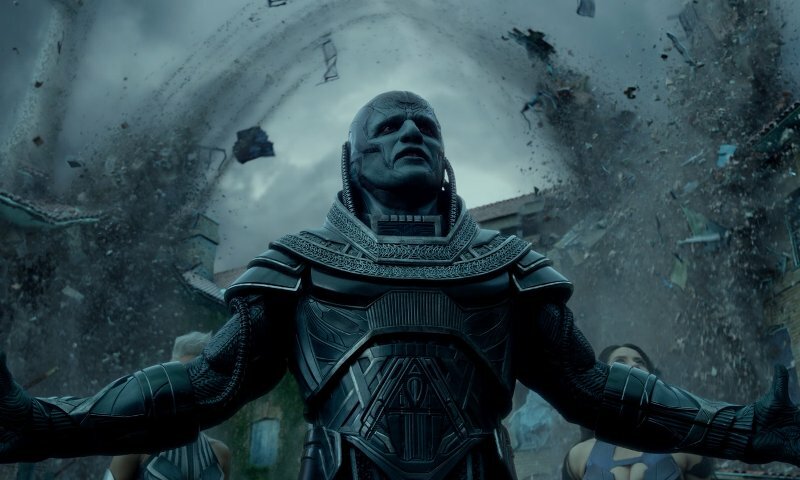 The movie features an all star cast including Jennifer Lawrence, Michael Fassbender, James McAvoy, Oscar Isaac, Nicholas Hoult, Rose Byrne, Evan Peters, Sophie Turner, Lucas Till, and Kodi Smit-McPhee, and Hugh Jackman. This is not a good movie. It is a failed attempt at creating something on an epic scale. Bryan Singer really needs to step away from the X-Men universe before he completely tears it to pieces. The whole thing is just a jumbled mess of too many characters gettin crammed into a horribly drawn out story. As if that wasn't bad enough, the big bad villain looks like something from a Power Rangers or Ultraman TV show and the special effects look more like something from a bad cartoon than a live action feature film. Do I even need to talk about the acting? 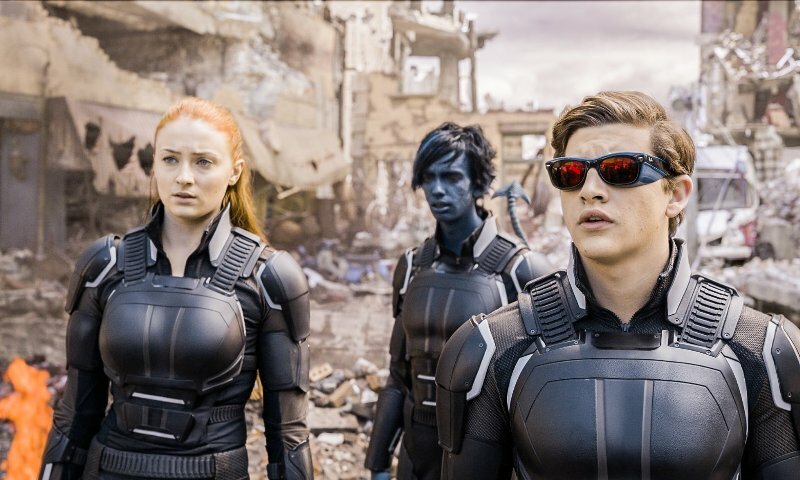 X-Men: Apocalypse is a really bad movie that I never want to see again. Nothing about this movie worked for me and some major, major changes are going to be needed to get this series back on track.